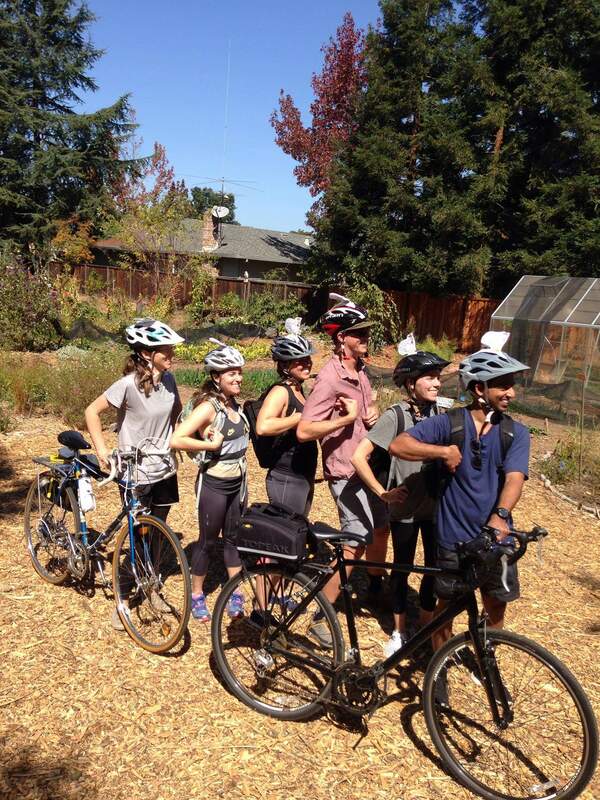 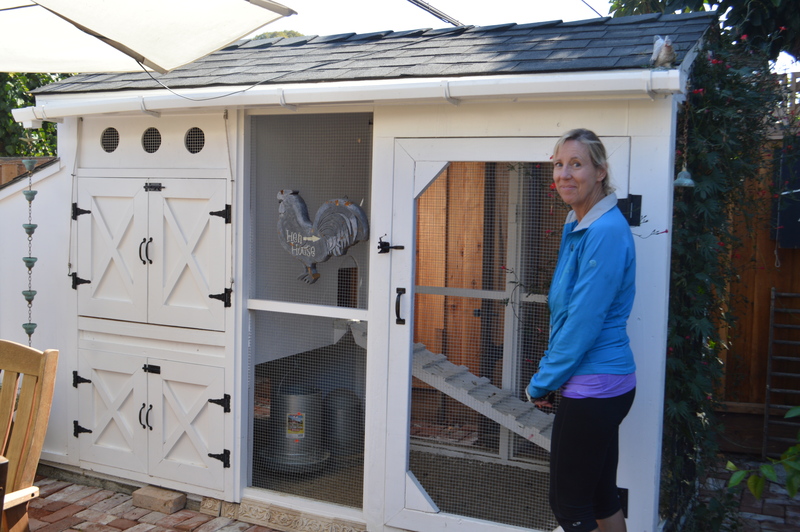 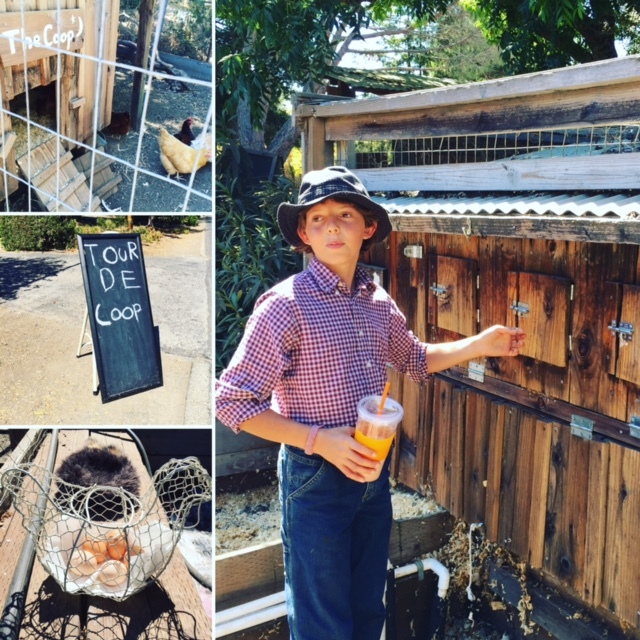 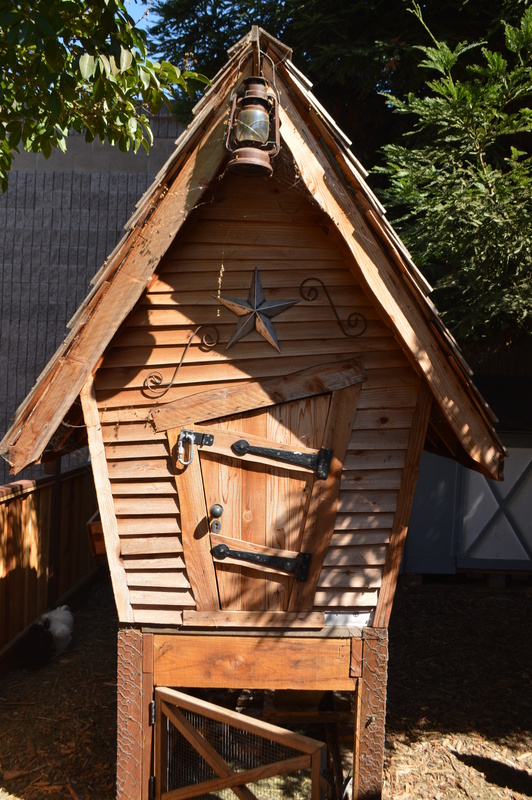 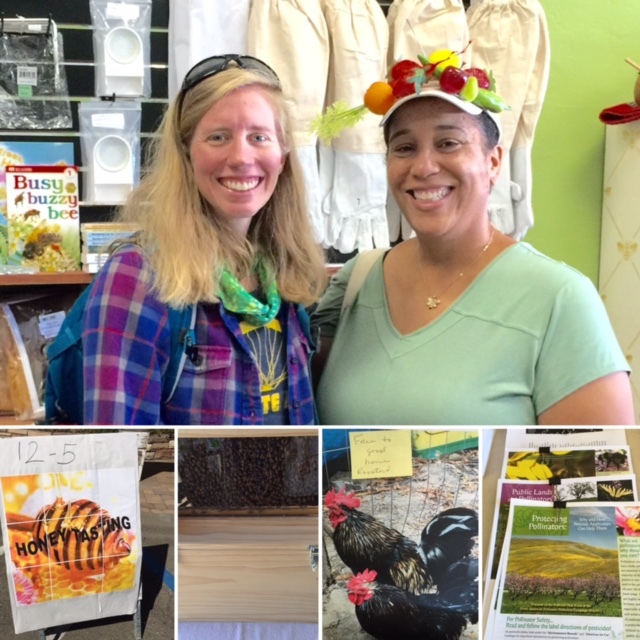 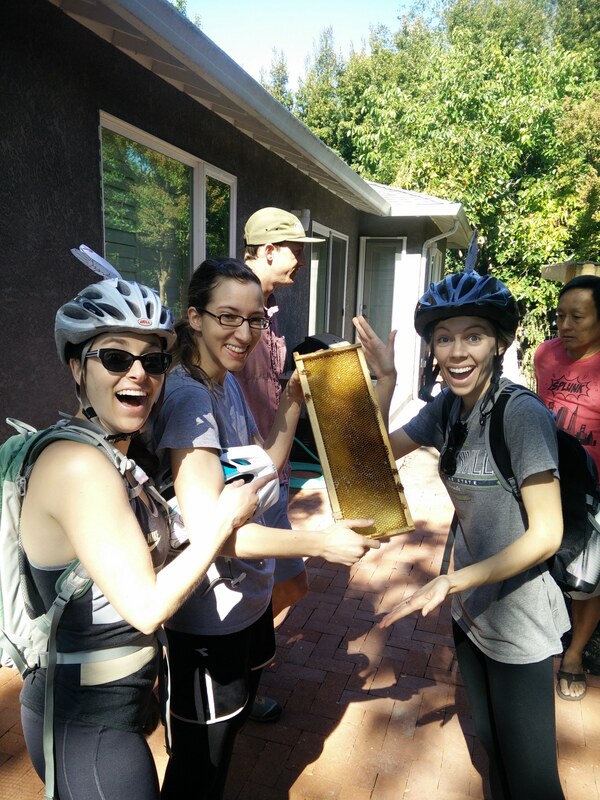 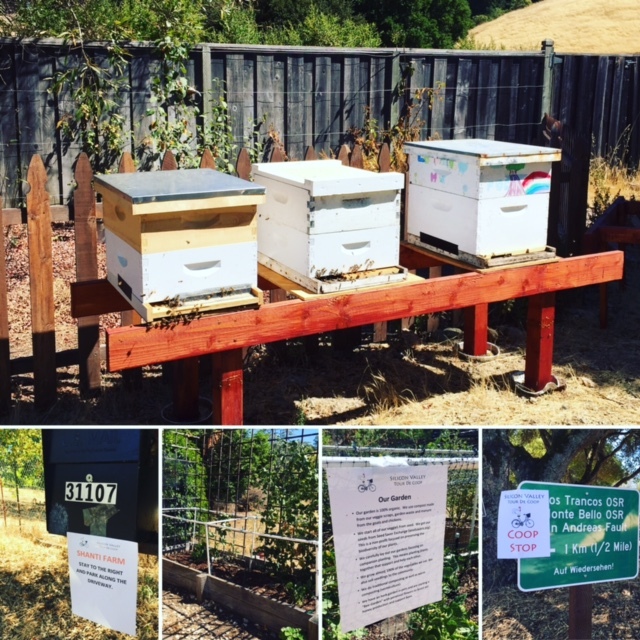 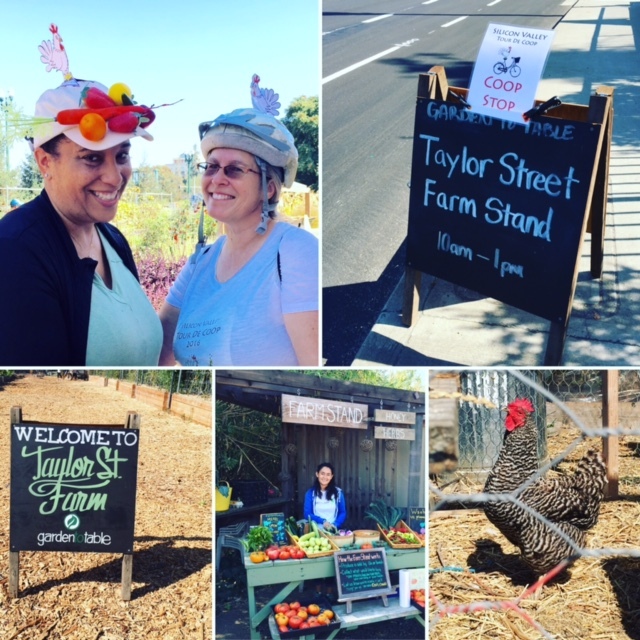 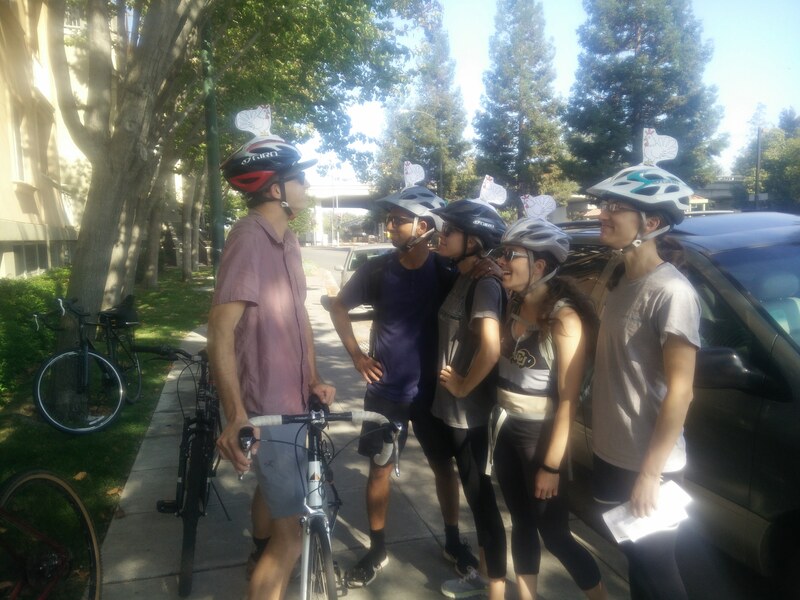 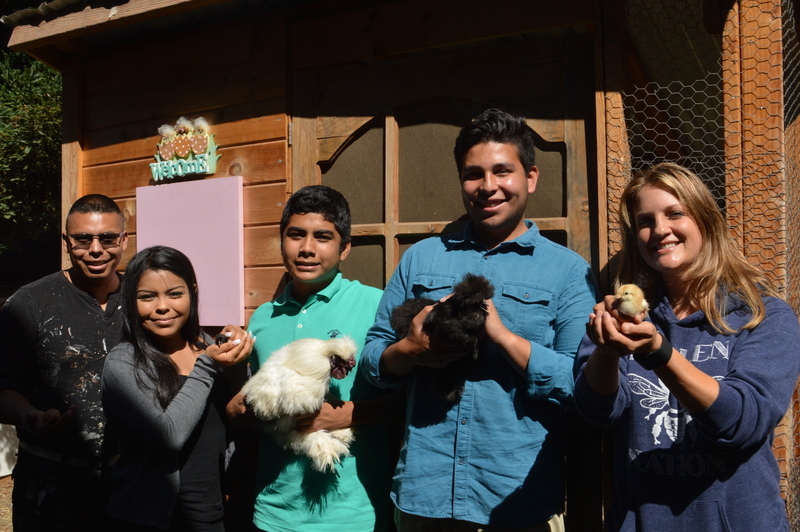 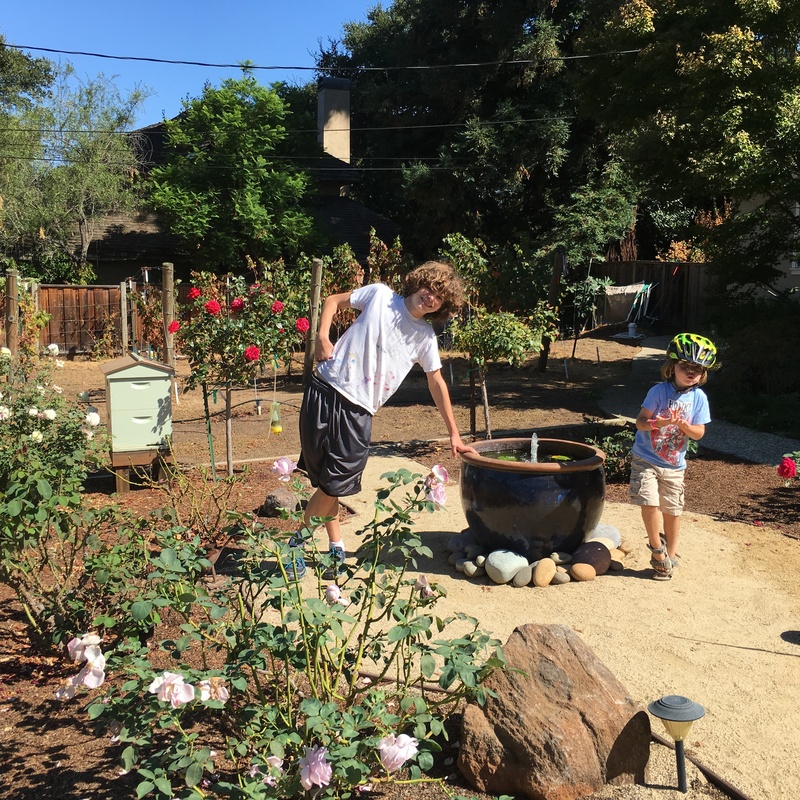 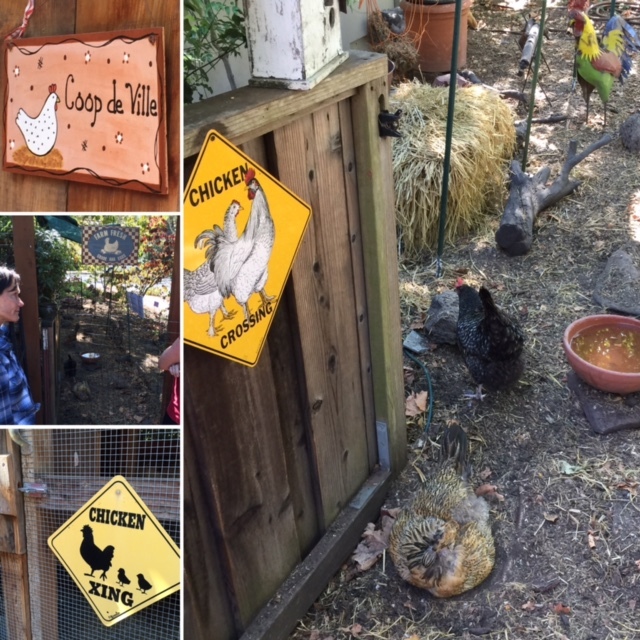 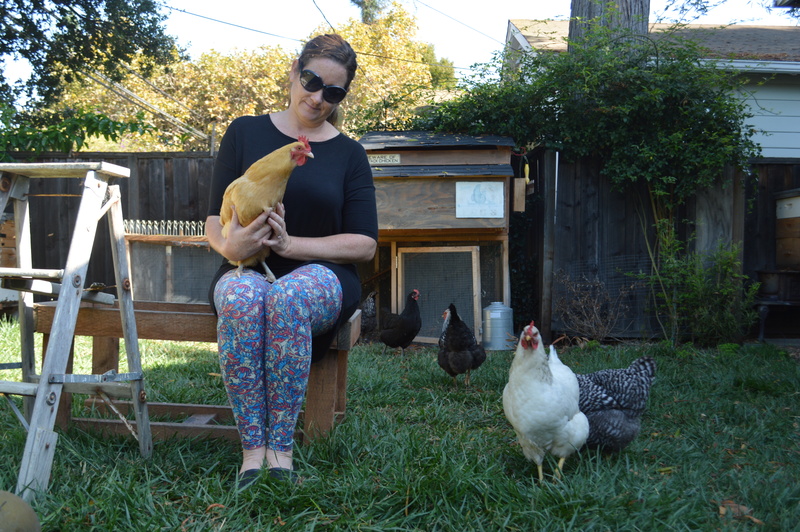 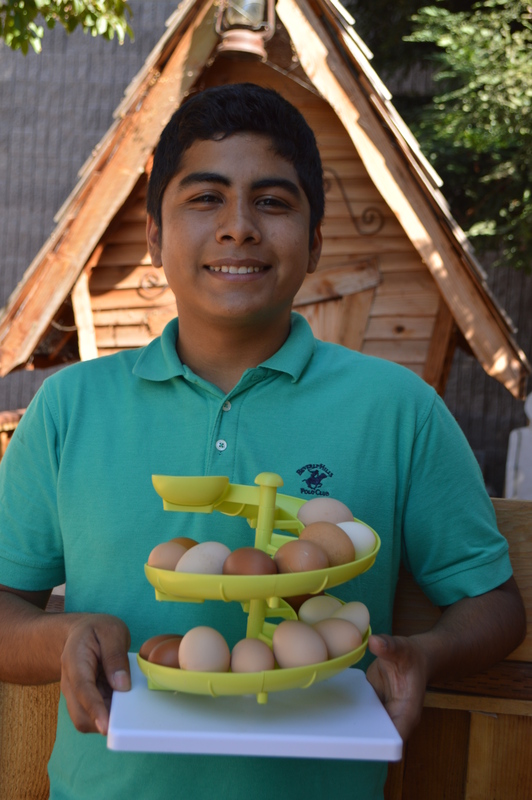 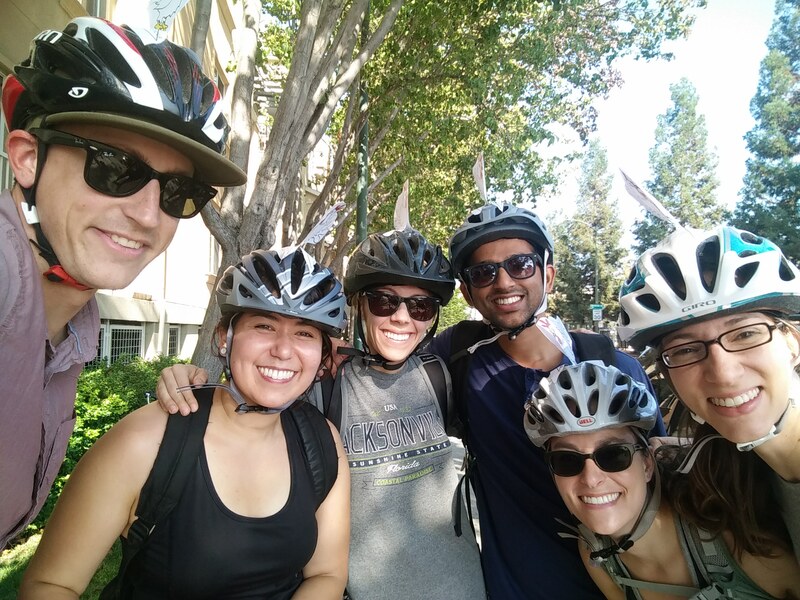 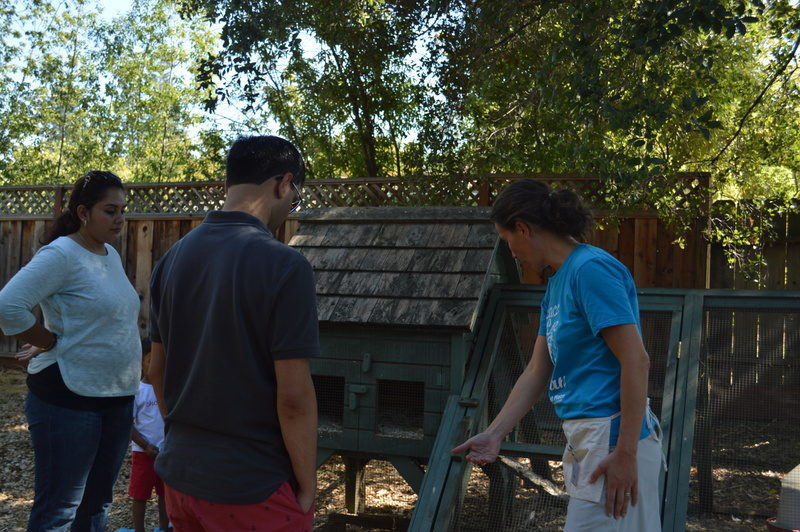 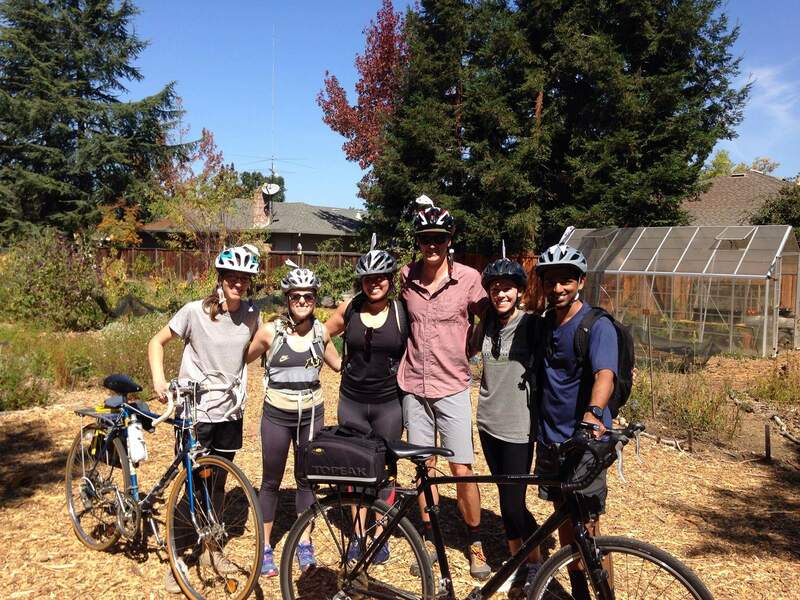 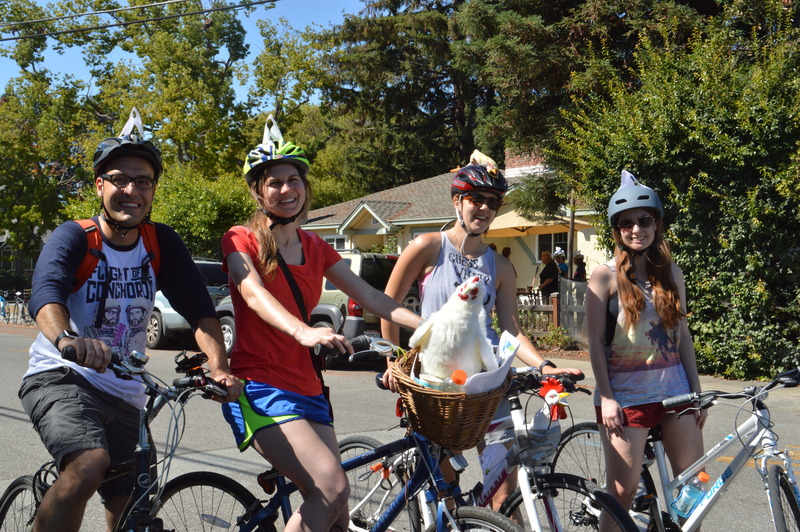 The 2016 annual Silicon Valley Tour de Coop, a free, self-guided bicycle tours of chicken coops, gardens, bee hives, hoop houses, and coolest Silicon Valley urban homesteads, happened on Saturday, September 15, 2016. 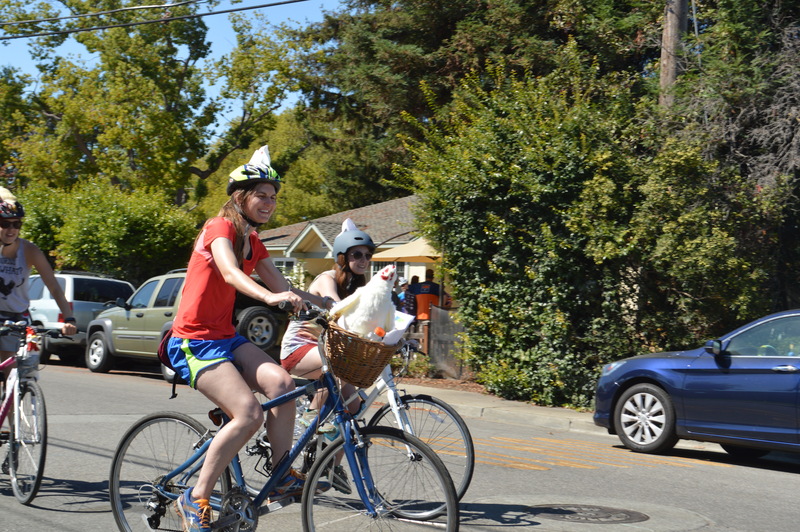 1,937 folks signed up for the 2016 Tour De Coop Event.. looking at 38 coops with 13 different bike loops. 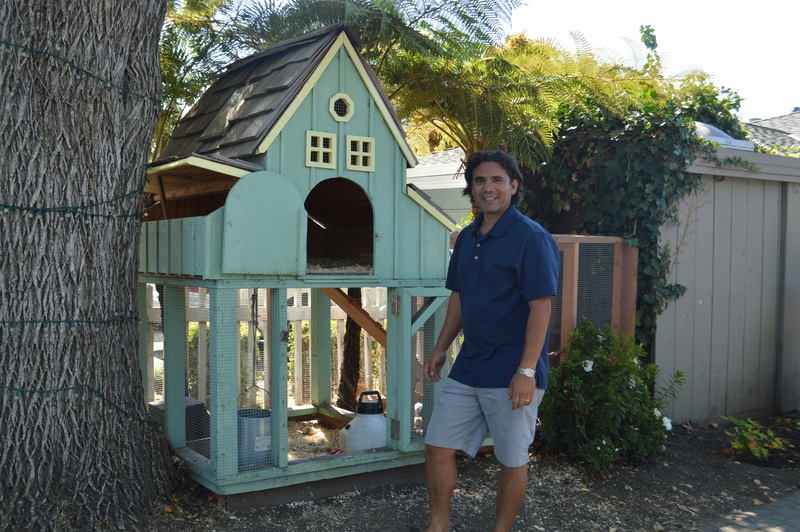 Check it out on NBC News!